See Spot run. Run see Spot. Run Spot see. If we use the same 3 words in a different order, they sound weird and make no sense – even if we understand each word by itself. Just like our language, when we are writing an equation we need to understand the rules so that someone reading (or solving) the equation can get the intended meaning and can correctly find the answer. This order is part of the language of math. We follow rules naturally as we talk, read, and write, but our spoken language becomes second nature and we don’t have to think quite so much about the rules we are using while we speak. We can get to this point with math, with practice. Give yourself time to learn and apply the rules, and math will make more sense and it will be more fun. The two different approaches give us two different answers. We need rules to help us know which is appropriate, so everyone can get the same result when given the same problem. We use PEMDAS as the order of operations to solve problems. What does PEMDAS mean? 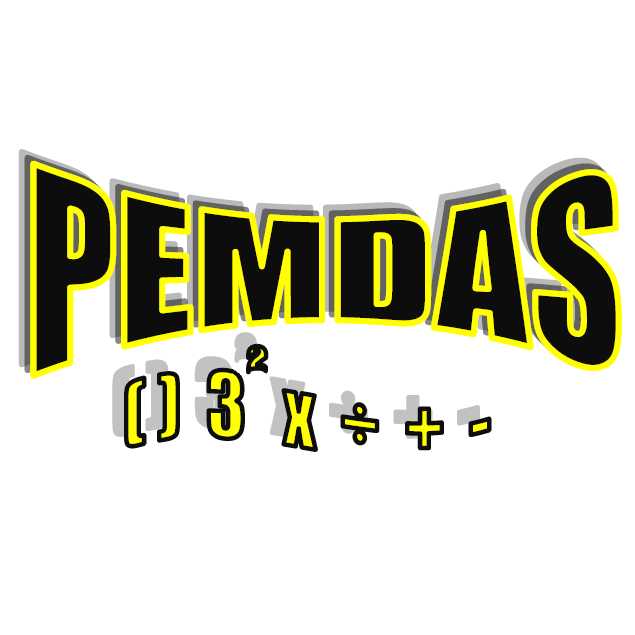 PEMDAS is Parentheses, Exponents, Multiplication, Division, Addition, Subtraction. P is for Parentheses ( ). 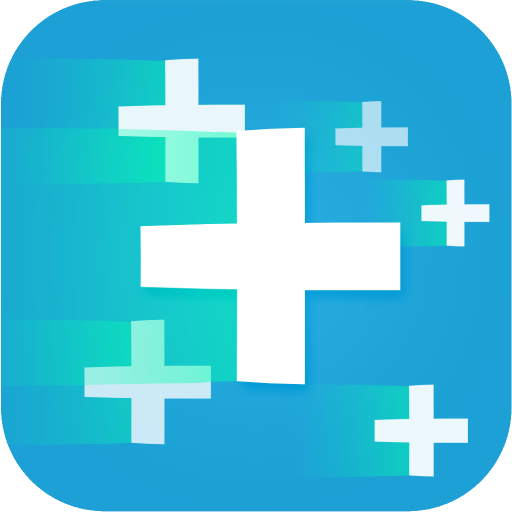 Parentheses are the first thing to look for in an equation. They are used to group parts of the equation together and indicate what needs to be done first. Smaller parts of the equation can be “nested” inside of larger parts by using parentheses and should be worked from the inside out. The E stands for Exponents. Once the parentheses have helped you find where to start, do the exponents next. The base number with an exponent attached cannot be multiplied, divided, added, or subtracted without first carrying out the exponent operation. The M is for Multiplication, the D is for Division. There are places where these can be switched, but it is easier to learn the order and stick to it. The A is for Addition and the S is for Subtraction. You saw in the first example above how switching these can really mess things up, even in simple equations. The Parentheses really help break this into groups. First, 8 + 8 = 16, hold on to that and go to the next group – start here with the Exponent, 2 squared is 4, so you now have 5 + 4 = 9. This gives us (16) – (9) which equals 7! This is definitely more complicated. I wouldn’t really know where to start without the order of operations rules. We have a couple of groupings to look at here, so we should start with the innermost Parentheses. 12 – 2 = 10, easy enough, the next group has an Exponent, so do that first – 9 x 9 is 81, which leads to 19 + 81 = 100. We now have the inner groupings done and we can look at the next level out. (4 x (10) x (100)), since they are all at the same level and all Multiplication, 4 x 10 x 100 = 4000. We are now left with (4000) + 12/3, following PEMDAS, we do the Division before the Addition giving 4000 + 4 which is… 4004! For fun, write some equations with several operations and see if you can solve them. Then, give the equations to someone else and see if they can follow the same order of operations to get the same answer you did.